How to Price Online Backup Services? Should I Offer A Free Trial Of My Online Backup Service? Use our white label SaaS backup and recovery solution taking advantage of inexpensive cloud storage or host it yourself. Why resell someone else’s backup service when you can take all the profit for yourself using a white label backup platform? 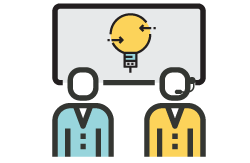 Become a WholesaleBackup Reseller (Partner) and build your own offsite backup and recovery business it’s easy to get started with our free trial. 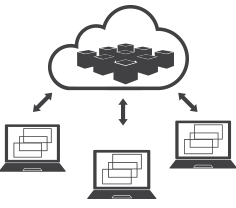 We provide everything you need to quickly setup your own offsite backup solution custom branded to your company, using cloud storage from Amazon S3, Google Cloud Platform or just use your own Windows Server to host the customer backup data. After trying multiple name brand backup vendors, we finally Partnered with WholesaleBackup and couldn’t be happier with the functionality and cost. After using another white-label cloud backup solution for years, switching to WholesaleBackup has been a lifesaver. MUCH less maintenance, cost, bandwidth, and the U.S. based support is the stellar. The software and interface is SO much simpler and easy to use. I would recommend WholesaleBackup to any MSP looking to streamline their cloud backup system. 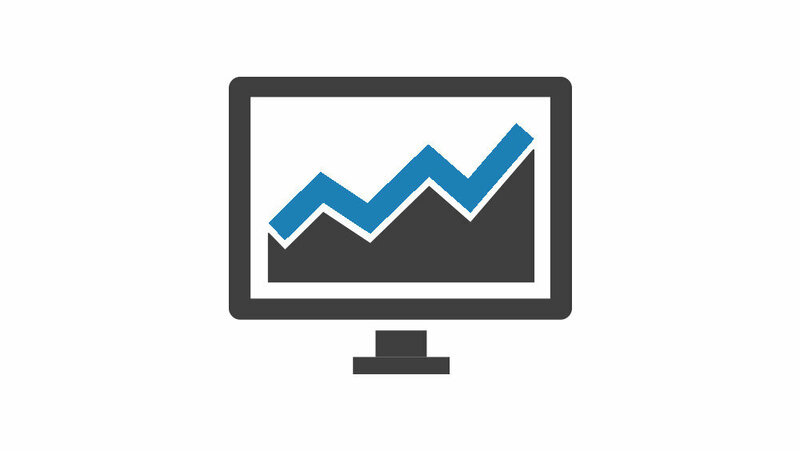 We were able to quickly restore our clients data without any issues using their last good backup – saving them from total data loss and stopping their business! Your response time to any and all my request is far superior to any customer service I’ve ever received my ENTIRE CAREER. I am very impressed with the level of customer care and communication you have put forth into making sure that our setup with you guys goes smoothly. It is rare nowadays to find vendors that take pride in their product as well as show concern for a client’s well-being. Glen Rostant, President Cloud 9 Solutions, Inc.
Now more than ever is the best time to start offering offsite backups, Our WholesaleBackup Partners inform us daily about stories where the offsite backup has been the only saving grace when attempting to recover business data from ransomware attacks. We’ve devoted a new page about how WholesaleBackup offsite backup solutions can help protect against ransomware. WholesaleBackup has been fighting data loss side by side with our Partners for over a decade. Cyber threats are not a new thing, however the evolving viruses, malware and ransomware landscape is. WholesaleBackup is the perfect data insurance plan, time & time again the offsite backup remains the fail safe strategy. Free friendly USA based support, included with your license and subscription plan, including an extensive online knowledge base for digging deeper into your private label backup platform. The branded backup platform meets strict business compliance regulations, all backup data is military grade secure, using AES 256 bit encryption. White label backup software generates Windows Disk images, System State backups, and Bare Metal Recovery media or discs, for instant restores. 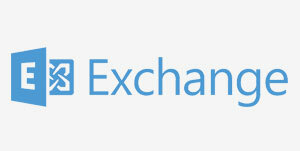 Backup and restore Microsoft Exchange Server, using Microsoft VSS Writers to make complete snapshots and then backup only the changed or new data. 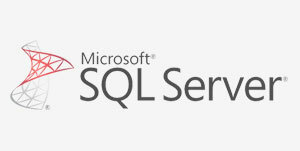 Backup and restore Microsoft SQL server databases, the backup software utilizes Microsoft VSS Writers to make differential block backups. 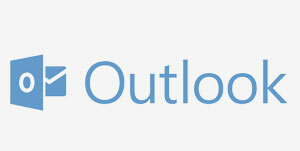 Backup and restore Microsoft Outlook user accounts with ease. Simply select the users Outlook PST file and the backup software will take care of the rest. Full branding available, modify the logo, the icons, the terms of service and software agreement, and much more when building your custom backup client software installer package. 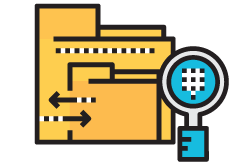 Your private labeled backup service uses intelligent deduplication of files and data, eliminating repeating data sets or files from the backup set, maximizing efficiency and storage. 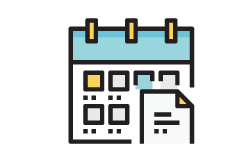 WholesaleBackup has a simple monthly subscription plan, allowing you to easily get going with no long term commitments required. Multi-Tenant Web Console included with all backup platforms, it’s the central location for managing, monitoring, and supporting your backup accounts. Fully HIPAA & PCI compliant, keeping information confidential. Runs on all Supported Windows versions. We are confident that our white label backup software products will offer you tremendous value, but don’t take our word for it, try it for free right now. We have been selling and supporting online backup Resellers, MSPs, IT Pros and Networking firms with our white label backup software for over 10 years building partnerships globally. We succeed when you do, that is why we offer free support to get you started with all of our white label SaaS backup platforms. 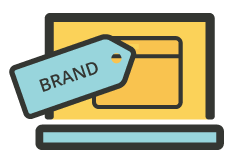 It is vital for your customers to see your brand, that is why you’ll love WholesaleBackup’s white label backup software because your company gets the complete visibility it needs. We don’t co-brand. WholesaleBackup specializes in providing a complete suite of white label SaaS products. We show you how to offer secure online & cloud backup services. Instantly. The WholesaleBackup Online Backup Server software runs on any Windows Server OS, allowing you the backup service provider to host the backup data on your own Windows Server environment. 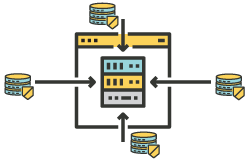 The backup server all allows you to manage and monitor your customer accounts and backups. 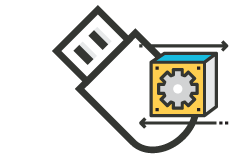 After your server is installed (which takes only a few minutes), you’ll build your custom labeled backup clients (backup apps) that point to your Windows Backup Server (the remote vault) and deploy them onsite at your customer’s location to instantly start automated, incremental, managed backups. 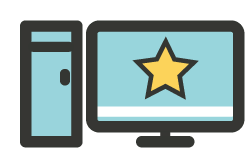 The WholesaleBackup platform allows you to provision private label your own lightweight and performant backup apps brandishing your own logo and company information, the client will be installed on your customer’s home, office, workstation, or server computers. 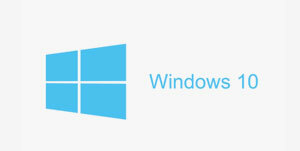 The custom branded backup client automatically in the background sends encrypted backup data to your storage vaults on your own Hosted Windows Online Backup Server at the scheduled times. Including the capability of backing up MS SQL databases and MS Exchange and generating BMR disc images for no extra cost. 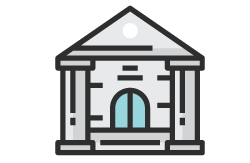 The WholesaleBackup white label cloud platform allows you to create a custom branded backup client that will be installed on your customer’s home, office, workstation or servers computers. The cloud backup client connects to your own Amazon S3 cloud storage bucket which serves as your remote storage vault. 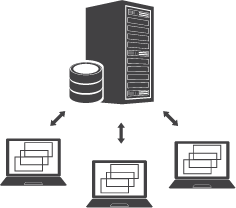 The WholesaleBackup AWS S3 client transmits your customer encrypted data safely to your storage vault on AWS S3 silently in the background and set schedule.Including the capability of backing up MS SQL databases and MS Exchange and generating BMR disc images for no extra cost. The WholesaleBackup cloud backup platform allows you to create a custom labeled backup cloud client that will be installed on your customer’s home, office, workstation and servers computers. The Google Cloud Backup Client connects to your own Google cloud storage which serves as your remote storage vault, the client automatically encrypts and transmits your customer data safely in the background at the set scheduled times. Including the capability of backing up MS SQL databases and MS Exchange and generating BMR disc images for no extra cost. The WholesaleBackup cloud backup platform allows you to create a custom labeled backup cloud client that will be installed on your customer’s home, office, workstation and servers computers. 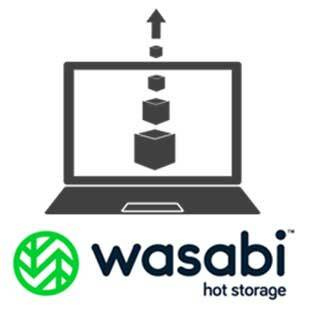 The Wasabi Hot Storage Cloud Backup Client connects to your own Wasabi cloud storage account which serves as your remote storage vault, the client automatically encrypts and transmits your customer data safely in the background at the set scheduled times. Including the capability of backing up MS SQL databases and MS Exchange and generating BMR disc images for no extra cost. The Web Console allows you to run your backup business in the cloud from any web browser. 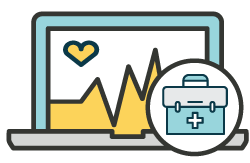 It allows you to monitor all aspects of the backup processes happening with your customer’s data in real-time. The Web Console provides helpful insights like storage metrics (which really helps with billing). In addition to alerts, reports and notifications about connected backups in progress, helping you keep an eye on things. The Web Console also allows you to also make adjustments to your white label backup client settings and selections remotely. 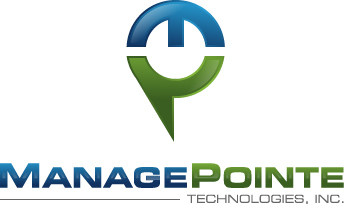 This powerful tool provides a full circle view of your backup business operations by providing key insights, account management and allows you to dive in when needed, and is included with all of our white label backup and recovery solutions for no additional cost to your monthly subscription. 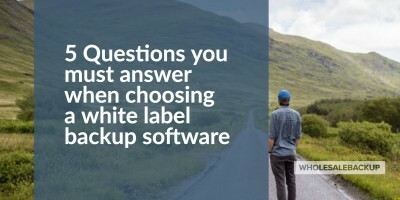 When you choose the WholesaleBackup white label backup software you are choosing to invest in your bottom line, through huge savings and higher profits and security. Where do you want to store the backup data? Select cloud storage or server storage and build out a branded backup software solution in minutes! Host your own white label SaaS backup solution in the cloud using Amazon S3, Google Cloud Platform or Wasabi hot cloud storage. Host the white label SaaS backup solution on your own Microsoft Windows Server using Microsoft Azure, your datacenter, office or anywhere.